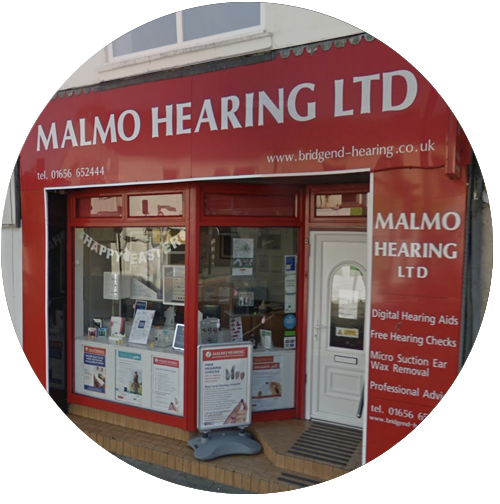 Malmo Hearing is the only clinic in South Wales licensed by The Tinnitus Clinic to provide its unique evidence based Tinnitus Desensitisation Therapy™ (TDT). This treatment has been provided to over 2000 patients at The Tinnitus Clinic in the UK and is now available through Malmo Hearing for people living in South Wales. The specialist audiologists provide a full tinnitus and ear health assessment followed by a treatment recommendation for tinnitus, hearing loss and hyperacusis. TDT is shown to reduce symptoms of loudness and annoyance in 8 out of 10 patients. Mal set up Malmo Hearing Ltd in 2007, having previously worked for a number of National Companies in the Hearing Health sector for a number of years. In addition to being a Hearing Health Specialist who deals with Hearing Loss, Hearing Aids, Ear Wax Management, and Tinnitus Management. 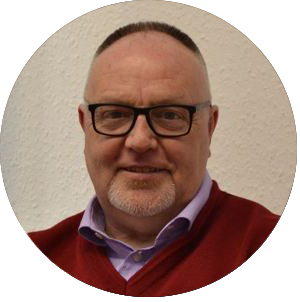 Mal is also the Practice Director of Malmo Hearing Ltd. Mal is a member of The British Society of Hearing Aid Audiologists and is registered as a Hearing Aid Dispenser with the Health Care Professions Council. You can self-refer to see one of our audiologists, or be referred by your GP or another healthcare professional.